We are the new price leaders when it comes to Catalytic Converters! Custom Exhaust -Mild too Wild! We offer a $40 ODB2 Diagnosis as well as trouble code consultation and a heat test to see, If you have a bad Catalytic converter, we can diagnose which one(s) are at fault and get it replaced at a no-brainer price.. 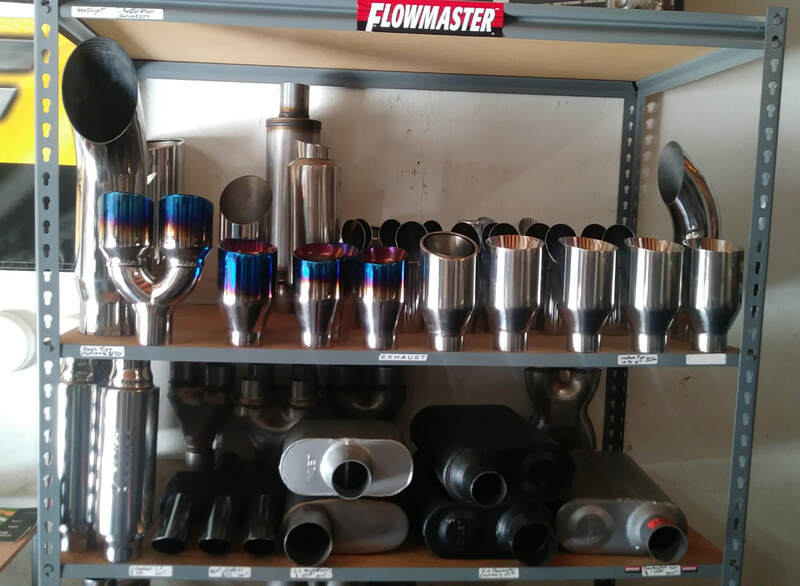 Check out our specialty exhaust tips, mufflers, and resonators! Hydrogen enriched gas enters the engine at a proprietary level then complete combustion loosens and safely reduces carbon deposits slowly in about an hour. 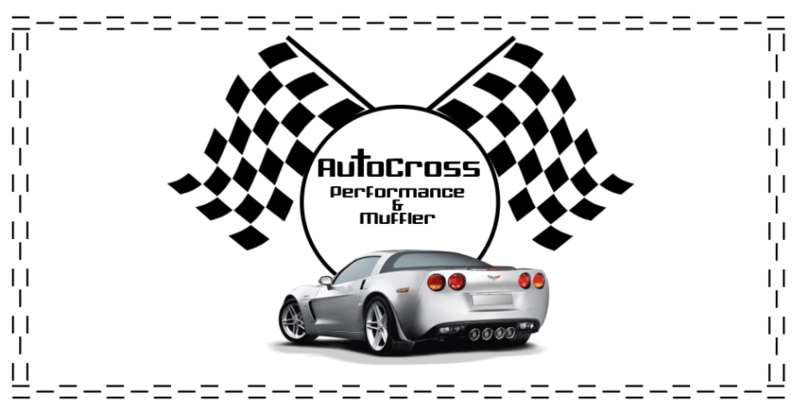 Returning the carbon back to a vapor form exiting through the exhaust system giving the benefit of lowering emissions, while cleaning your catalytic converter and/or diesel particulate filter (dpf). 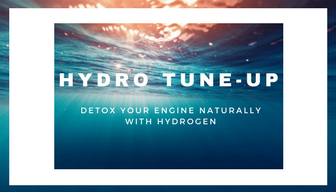 Getting a Hydro Tune-Up for your vehicle will effectively increase engine power, mpg, lifespan, and reduce emissions. Many times simply getting a Hydro Tune-Up does the trick! we will apply a $100 credit toward your purchase of a catalytic converter.